Jan Klos is a photographer based in London. His series, Queens at Home looks at drag queens in the one area you might not expect to see them in their full regalia: Their homes. These intimate, touching portraits offer an incredibly interesting look into something almost none of us will get to see. What a beautiful series of images! You can visit Jan Klos’s site here. 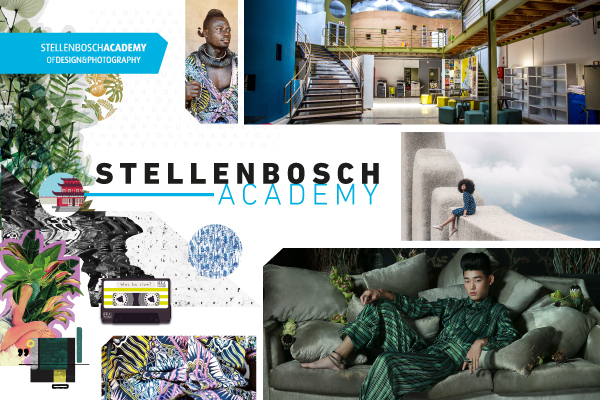 This entry was posted in Photography and tagged Drag, Jan Klos, photography on March 29, 2019 by stellenboschacademy. Jaemin Lee, a graphic designer and illustrator from South Korea, has a wistful almost nostalgic style that we loved the very moment we saw it. Whether he’s illustrating cool looking ghosts, or melancholy night-time scenes with cats, there is a through-line in his work that is instantly recognisable. This entry was posted in Illustration and tagged Design, Illustration, Jaemin Lee, South Korea on March 22, 2019 by stellenboschacademy.